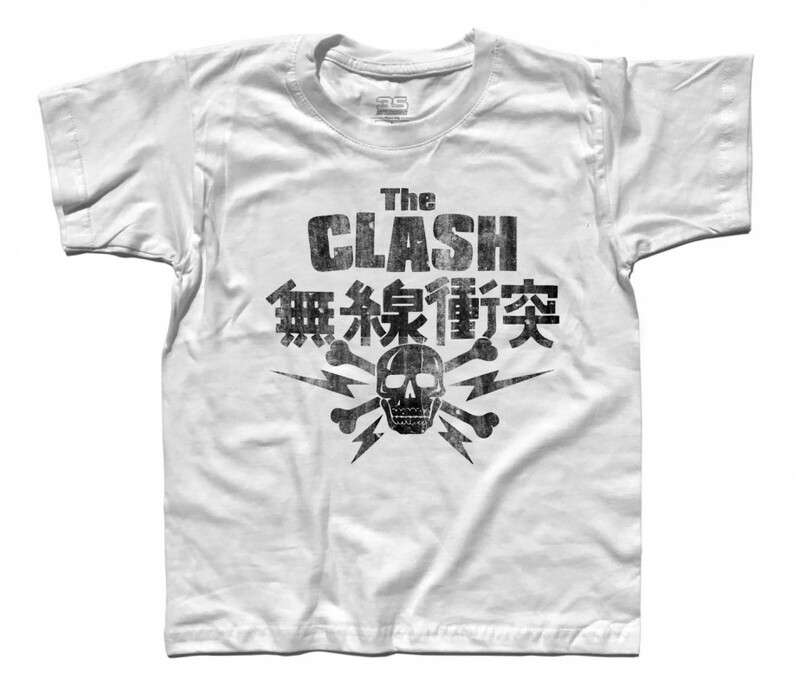 COD: TB0180614. 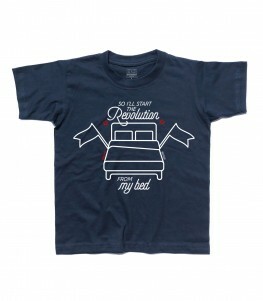 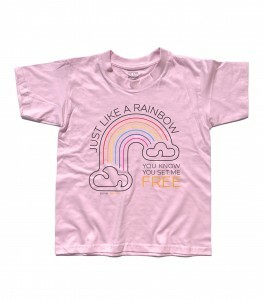 Categorie: Sound And Music, Sound And Music, T-shirt, T-shirt Bimbo. 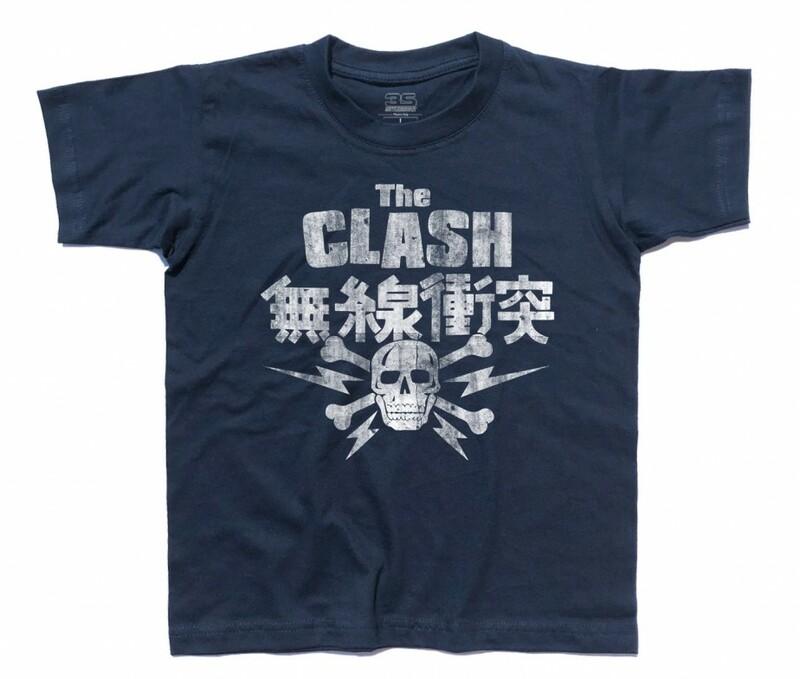 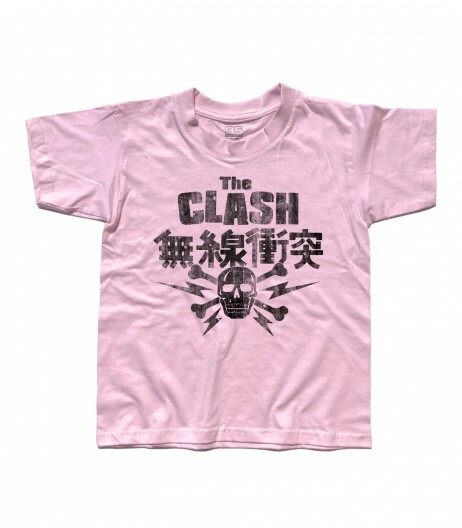 Etichette: bambino, Clash, Japan, Japanese, London calling, Londra, punk, rock, skull, t-shirt, Teschio.